Violent brutality often seen on cinema screens as well as TV and online broadcasts - a hallmark of Hollywood, always ends with a sigh of relief in the knowledge that fiction triumphed over reality. "Dead" actors wake up and walk, ready to "die" and walk again in sequel after sequel of blockbuster movies, enthralling millions of eager viewers demanding more of the same. Pressure on social media platforms to halt further broadcasts showing depravity of the perpetrator's killing spree may be an idea to not reward him with his "scoop", but the larger question remains unanswered: who are his scriptwriters? 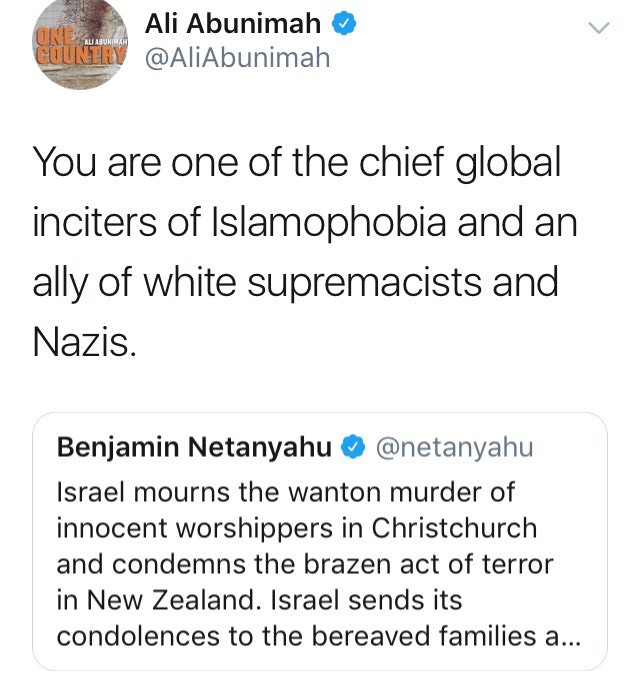 There is no doubt that Ali Abunimah's tweet correctly singles out Israeli war criminal Benjamin Netanyahu as a leading architect of anti-Muslim hate campaigns as well as an ally of white supremacists and Nazis. 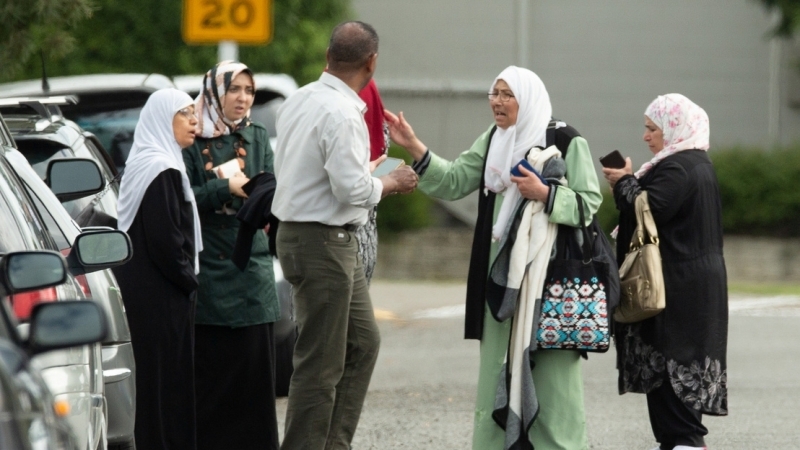 His active pursuit of Islamophobia, incitement of wars and execution of Palestinians are not chance occurrences. Netanyahu, as head of the Middle East's sole colonial entity, has been in the forefront of global war efforts to target what he unashamedly defines as "Muslim extremism" and "Islamist terrorism". A vocabulary of racist invectives which he popularized and as is evident has been absorbed by US president Donald Trump along with his circle of rightwing white supremacist thugs such as John Bolton and Mike Pompeo. 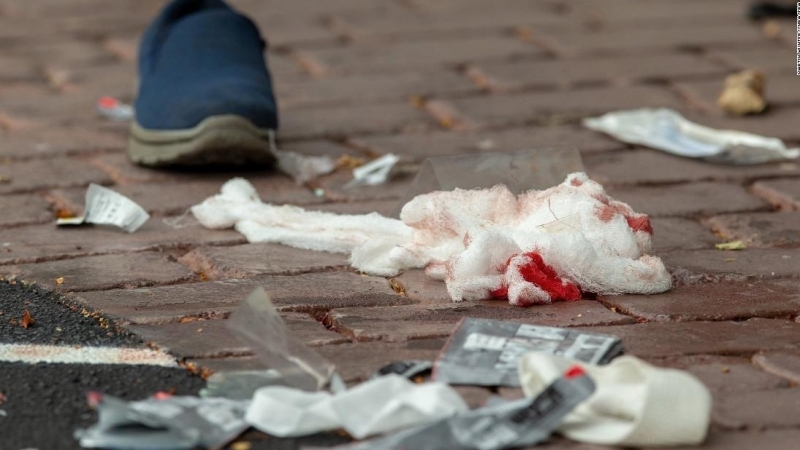 To assume that the Christchurch massacre is an isolated case is to deny the existence of scriptwriters in Tel Aviv, Washington, London, Paris and many more capitals of the world. The results of the cancer of hate spread by them against Muslims is found in the debris of war ravaged Iraq, Afghanistan, Libya, Yemen, Somalia, Kashmir and scores of unidentified rural villages dotting the Muslim world. The names of these scriptwriters are known to the world, but regrettably not for the enormity of their illegal wars and crimes associated thereby, but as "statesmen". Tony Blair, George Bush, Bill and Hillary Clinton, Barack Obama and the group of killers in Israel, are glorified as "leaders" on the world stage, while their records of mass murders are either glossed over or justified as necessary under the false rubric of the "War on Terror". 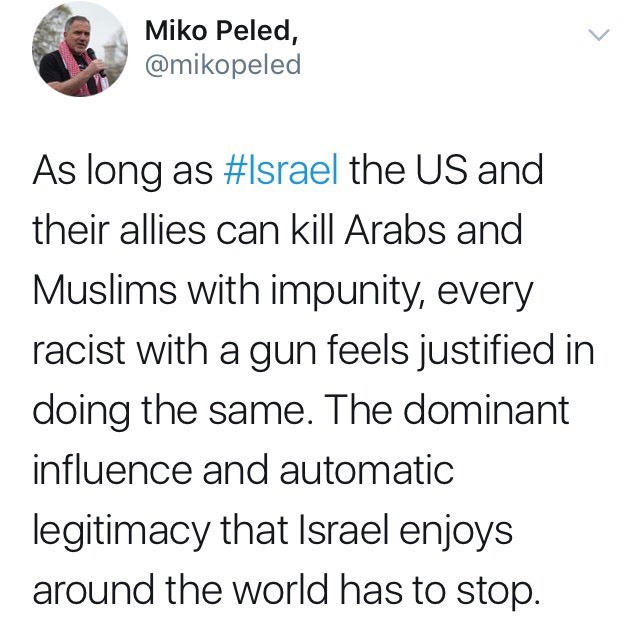 Miko Peled correctly links racist killings to the impunity whereby Israel and the US kill Arabs and Muslims. 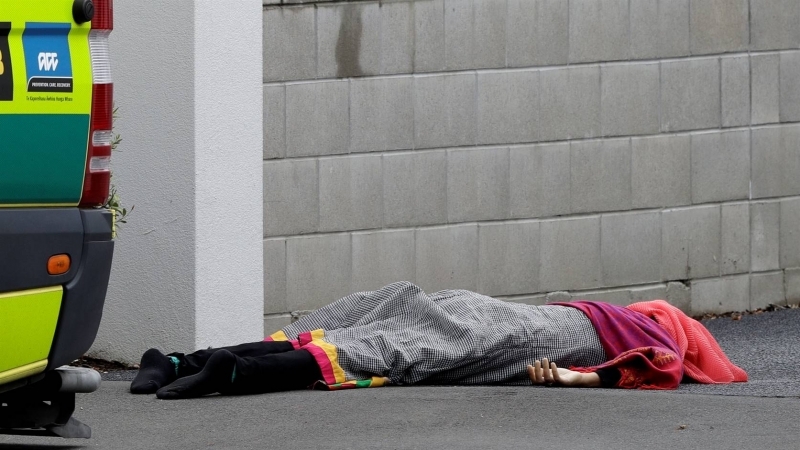 And insists that unless Israel's "dominant influence" is halted, expect more #ChristchurchMosqueMassacres. Even while the International Criminal Court dithers by displaying impotence in regards to the prosecution of Netanyahu and his British/American counterparts, it behoves civil society, multinational corporations as well as independent governments to turn their collective backs on them. Glorifying baby killers is not an option. And those who do so as has been the want of conglomerates to invite the likes of Blair and Obama, is equivalent of extending a lifeline to white supremacists. 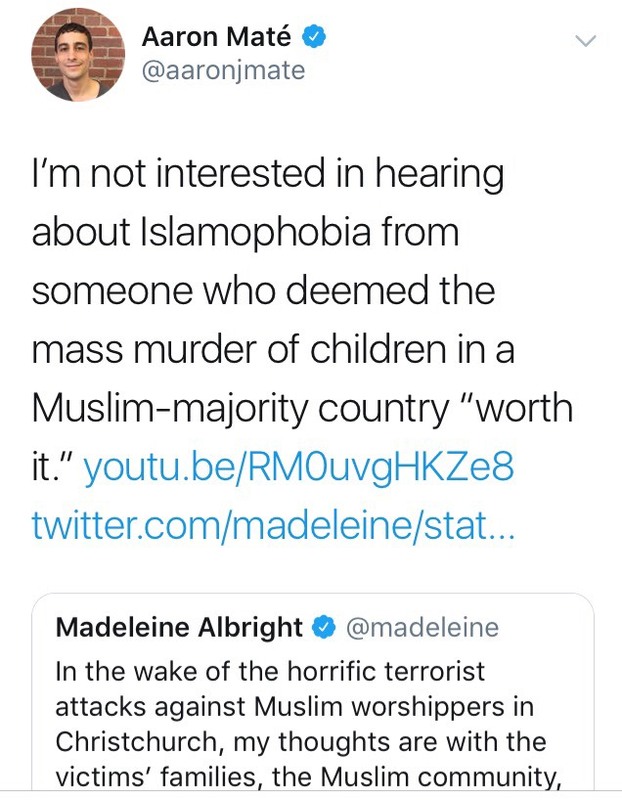 A social comment I read says that Islamophobia has been normalised and legitimised to such an extent that it's commonplace for certain commentators to argue that it's entirely natural and rational to dislike and be fearful of Muslims. Though Trump may be despised by the world and many folks in America, he remains entrenched as the Commander-In-Chief with his unsteady finger on the nuclear button. His malignant views of Islam and Muslims did not emerge out of the blue. Chaps like Steve Bannon who cherish and fuel hate and are acknowledged as rightwing bigots, exploited the fertile Islamophobic ground laid by Trump's predecessors and an array of Israeli allied think tanks to gain access to power. 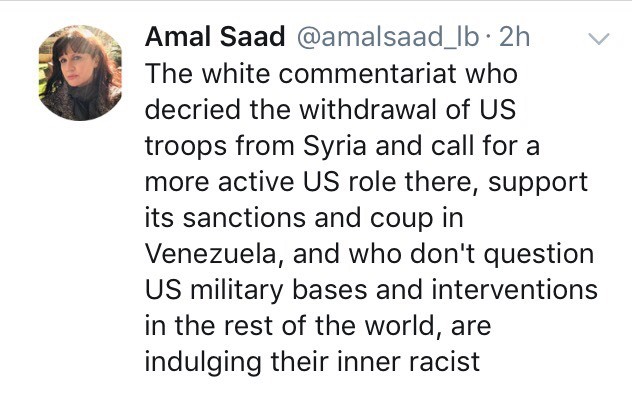 The intrinsic network of rightwingers including heads of governments and white commentariat as described by Lebanese academic Amal Saad, pose the most damning threat to global peace and security. Yet Israel's recent threat analysis would want the world to believe that the Boycott, Divestment and Sanctions campaigners (BDS), are terrorists in suits, worthy of being jailed, tortured and killed.